The United Kingdom of Great Britain and Northern Ireland, commonly known as the United Kingdom (UK) or Britain, is a sovereign state located off the north-western coast of continental Europe. The country includes the island of Great Britain (a term sometimes loosely applied to the whole state), the north-eastern part of the island of Ireland, and many smaller islands. Northern Ireland is the only part of the UK that shares a land border with another state: the Republic of Ireland. The UK's form of government is a constitutional monarchy with a parliamentary system and its capital city is London. The current British monarch—since 6 February 1952—is Queen Elizabeth II. The United Kingdom consists of four countries: England, Scotland, Wales and Northern Ireland. The United Kingdom is a developed country and has the world's sixth-largest economy by nominal GDP and eighth-largest by purchasing power parity. The UK has a partially regulated market economy. There are an enormous number of reasons why you should study in the UK. There are greater numbers of subjects to choose from; courses from accountancy to zoology are delivered at hundreds of universities and colleges of higher education and a UK degree will allow you to specialise in the subject that interests you, in a country renowned across the world for the quality of its research and the reputation of its academics. While you're here, you'll be immersed in English, the international language of business. At the same time, you'll be part of a truly global community: students from more than 180 different countries are currently studying for undergraduate qualifications in the UK. With such fantastic experience behind you, you'll be ready to take on the world by the time you finish your course. UK qualifications are respected and valued all over the world. A bachelor's degree, HND, Foundation Degree, master's degree, PhD or MBA from a UK college or university will give you an edge when you're competing for a job or a place. It will prove to employers that you're capable of independent thought and self-discipline, used to conducting and analysing your own research and will let them know that you can make a real contribution to their company or organisation. If you've got your sights set on academia for a while yet, the research skills you'll gain provide the perfect introduction to your bright future. Courses can last for up to two years (three with a sandwich placement in industry), and you can choose from thousands of opportunities in science and technology, computing and business, art and design, social sciences, the humanities and many others. The broad range and flexible approach of the UK education system allows you to choose the course and qualifications that will suit you best. BTEC Nationals are one or two-year courses in career-related subjects such as e-business, engineering, art and design, media, performing arts, agriculture, applied science, computing and health and social care. They are ideal for students hoping to progress to a career at supervisory or technician level, and also provide a foundation for higher education courses in the same subject area. AS and A levels are the UK qualifications most widely accepted for entry to university. They are available in subjects from the humanities, arts, sciences and social sciences as well as in practical subjects such as engineering and leisure and tourism. You will study up to four subjects simultaneously over two years, taking AS level examinations at the end of your first year and A level qualifications at the end of your second. An AS level qualification is the equivalent of 50 per cent of an A level. In both AS and A level course work accounts for between 20 and 30 per cent of the marks, with the remainder being assessed by examination. Higher National Certificates and Diplomas are one- and two- year career-related higher education courses, which are equivalent to the first stages of a degree. They are available in many areas including engineering, sports studies, art and design, media and communications and music technology. Successful completion will allow you to enter a career at junior management level and from many courses you can ‘top-up’ to a degree by transferring into the second or third year of the degree course. Foundation Degrees are two-year career-related higher education courses, which are equivalent to the first stages of a degree. They are available in many areas, including art and design, media and communications, engineering and hospitality management, and can be used as a good foundation for a career or as a basis from which to progress on to a degree course. University International Foundation Year courses help to bridge any gaps between qualifications you hold already and the ones you need to begin a degree course at a UK university, whether this is because you need to improve your English language skills, your academic qualifications, or both. UK career-based and pre-university course fees can vary considerably between institutions, but the figures below show approximately what you’ll need to pay. You can find more details on individual education institutions’ fees on our site by checking out their profiles. How will I know if I've chosen a good college? Since 31st March 2009 UKBA has introduced a new Point Based Visa System. You must be able to show that you have been accepted on a full time course of study for a period of course at an educational establishment that is on the UKBA’s Register of Sponsors and you must secure 40 points in order to secure your Tier 4 General Student Visa. You are allowed to work 10 hrs/ week during your studies if you are studying at a Public Funded Institution. You are allowed to work full time during your vacations. Solent University is a public university based in Southampton, United Kingdom..
Northumbria is a research-rich, business-focused, professional university with a global reputation for academic excellence..
Coventry University is a public research university in Coventry, England, known as Lanchester Polytechnic until 1987..
Birmingham City University (abbrev. 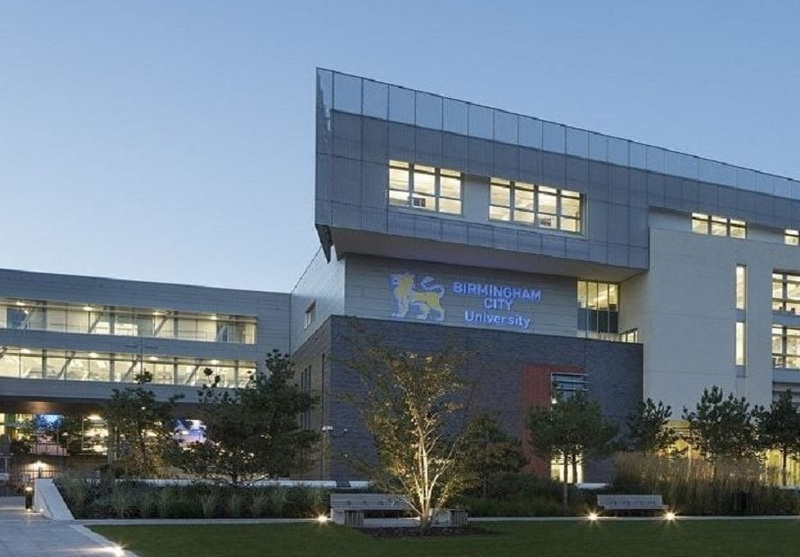 BCU) is a modern university in the city of Birmingham, England.. The University of Greenwich is a public and research-oriented university located in London, in the United Kingdom.. The New University of Ulster (NUU) incorporated Magee College founded in 1865 in Derry.. 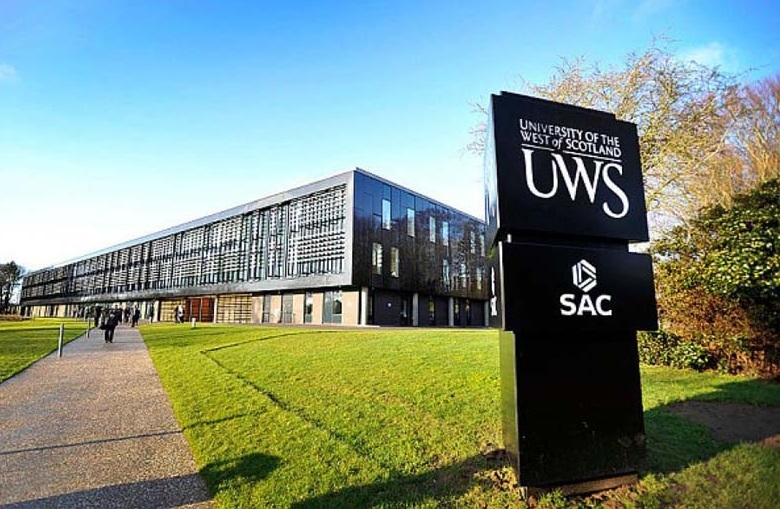 The University of the West of Scotland, formerly the University of Paisley, is a public university with four campuses..
BPP University is a private university specializing in law, business, finance, accountancy, banking, technology, chiropractic..